Just in time for one last summer trip. . . . I wonder why Menokin isn’t on this list? Even so, the entries are worth a look….and a vote! Maybe you’ve already taken a big vacation for the summer, perhaps to an exotic place or maybe to the ever popular Outer Banks. 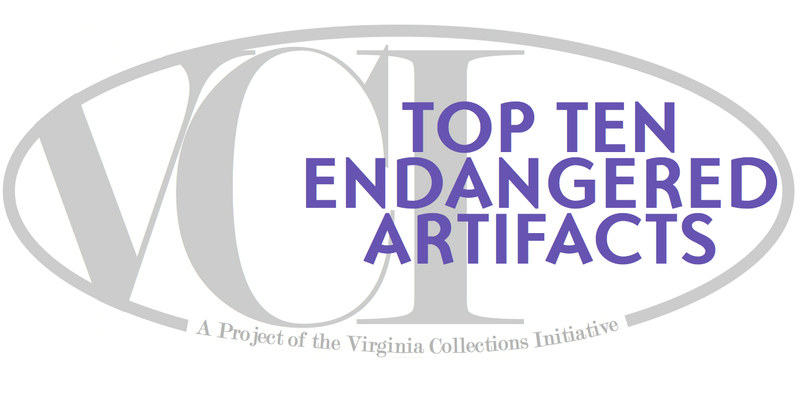 But this summer you can’t miss out on voting for and visiting one or two places named on the Virginia Association of Museums (VAM) nomination list for the Virginia’s Top 10 Endangered Artifacts. Previous PostKeep OutNext PostGo Wild!